Being Vitamin D deficient my whole life, I have learned many different ways of getting the right amount of Vitamin D to stay healthy. Of course, the main advice I have gotten from doctors is to take Vitamin D supplements daily, and to get enough sun. In my case, the sun could be beneficial, however, it doesn't make it safe. So how much sun is enough for me and my many other Vitamin D deficient friends? 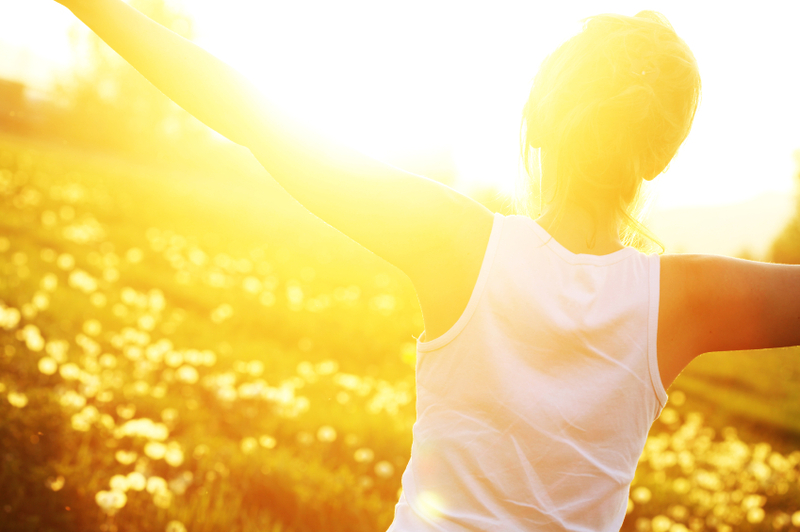 What are the effects of having low Vitamin D levels? And, how can we get back to normal levels? 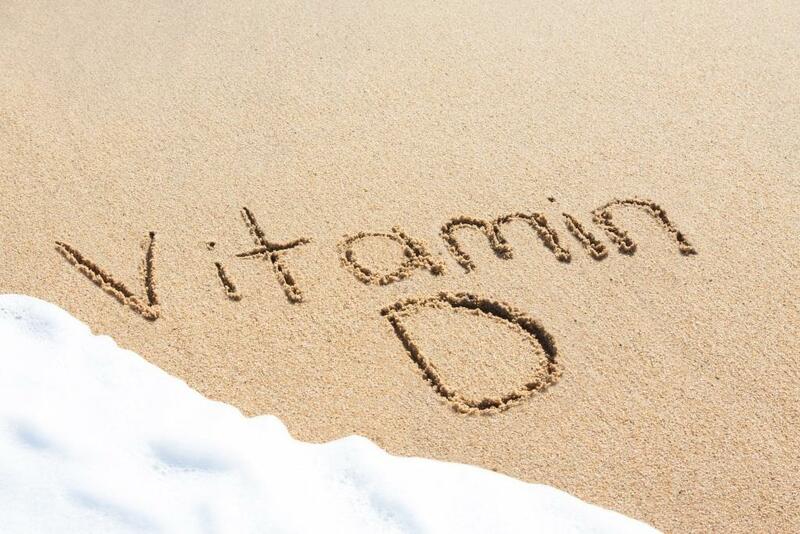 A research, published in the Archives of Internal Medicine, shows that those with low vitamin D levels are at a risk of dying from heart disease than those who have normal to higher levels. The researchers cite "decreased outdoor activity" as one reason that people may become deficient in vitamin D.
Like the U.S News has stated, "in the winter, it's impossible to produce vitamin D from the sun if you live north of Atlanta because the sun never gets high enough in the sky for its ultraviolet B rays to penetrate the atmosphere. But summer is a great time to stock up on the nutrient." They continued, "when the sun's UV-B rays hit the skin, a reaction takes place that enables skin cells to manufacture vitamin D. If you're fair skinned, experts say going outside for 10 minutes in the midday sun, with your skin exposed, will give you enough radiation to produce about 10,000 international units of the vitamin. Dark-skinned individuals and the elderly have a harder time as they produce less vitamin D, since they don't get enough of the nutrient from dietary sources like fatty fish and fortified milk." It has been stated in the U.S News findings, that, "the government's dietary recommendations are 200 IUs a day up to age 50, 400 IUs to age 70, and 600 IUs over 70. 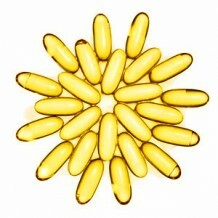 But many experts believe that these recommendations are far too low to maintain healthful vitamin D levels. They advocate for supplementation in the winter of about 2,000 IUs per day and a dose of daily sunshine in the summer." So, how much sun is it safe to get without sunscreen? Well through research done by the the U.S News, they stated, "it's difficult to quantify how much since skin pigmentation affects how much radiation your skin absorbs: The darker the skin, the more it's protected against skin cancer but the less able it is to absorb UV-B rays. It also depends on how much skin is exposed and the time of day. If you're fair skinned and sunning yourself outside in a bathing suit at noon, you only need a few minutes without sunscreen. If you're already tan or of Hispanic origin, you need maybe 15 to 20 minutes. Black skin may require six times the sun exposure to make the same vitamin D levels as a very fair-skinned person, but we need more research on this because the studies that have suggested this have been small. We're starting a study later this year to establish how much skin pigmentation, clothing, sunscreen, and seasonal change affect vitamin D levels, so we should know more about all of this in the near future."